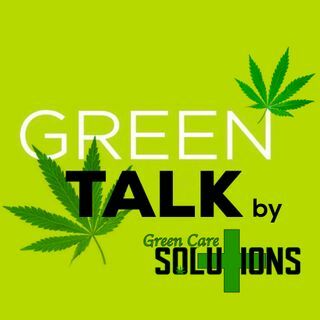 The hosts and producers of GREEN TALK take you to Kushstock at Adelante, California. This event involves the new realm of business in the world. They interview BabyBash about the event, the future of seshes in legal US states, and the world of cannabis! Rakaa about his music and cannabis advocacy. What's a sesh? It's a legal cannabis event within the USA and only in legal states.